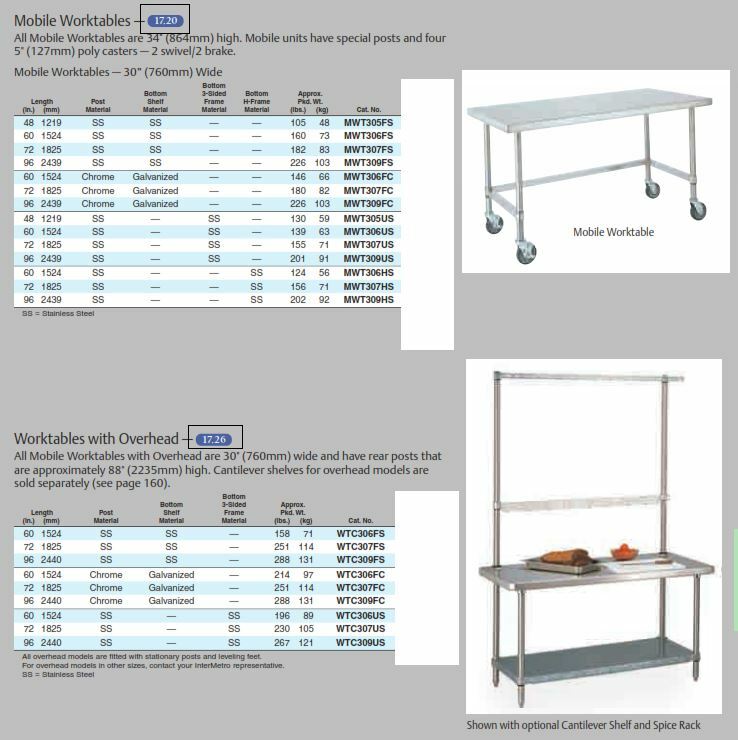 Deluxe Systems represents Metro for their quality stainless steel Worktables. 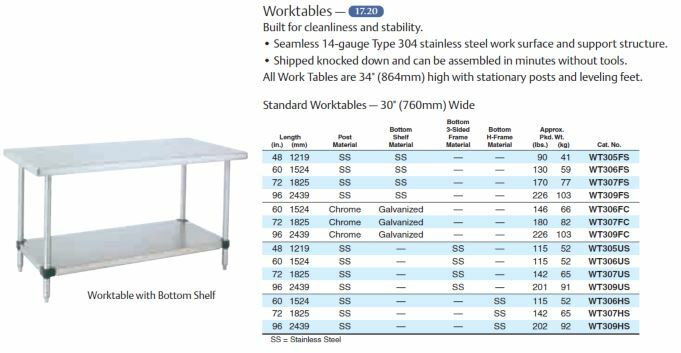 Tables come in various sizes with a choice of lower frame type or shelf option. Tables can be mobile. Please contact us for price & availability.